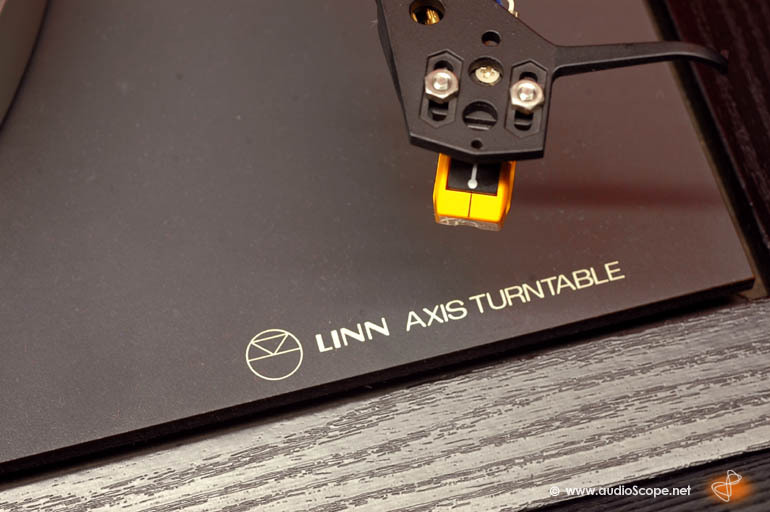 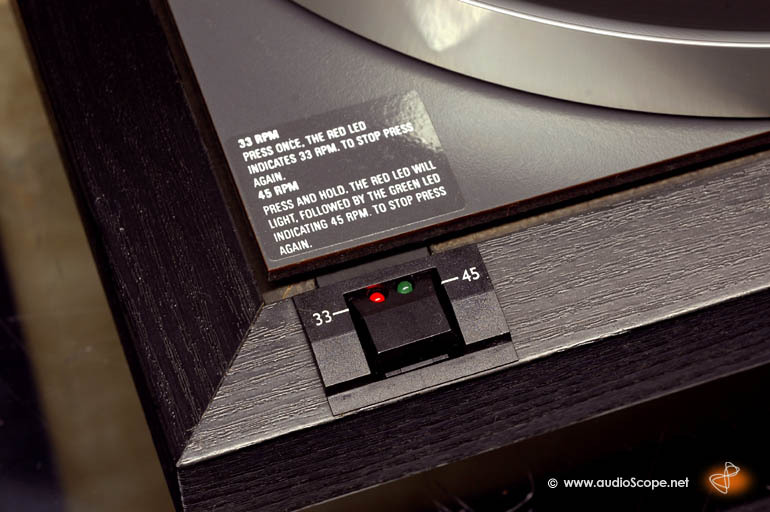 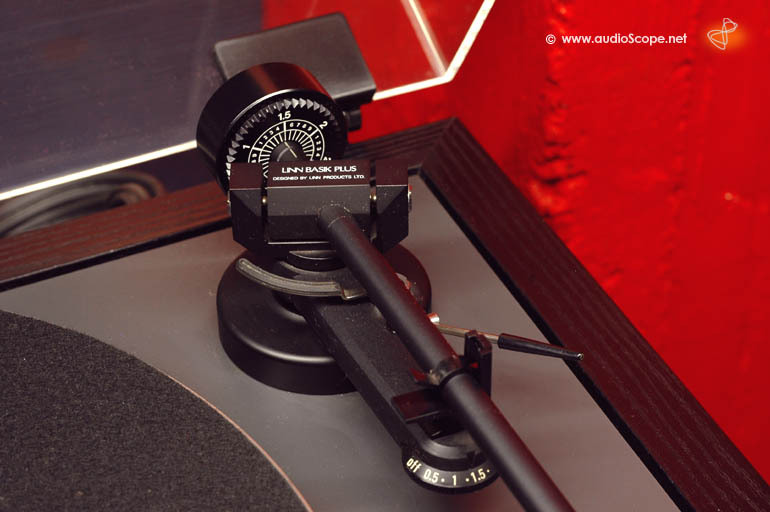 Linn Axis with Basik Plus Tonearm for sale. 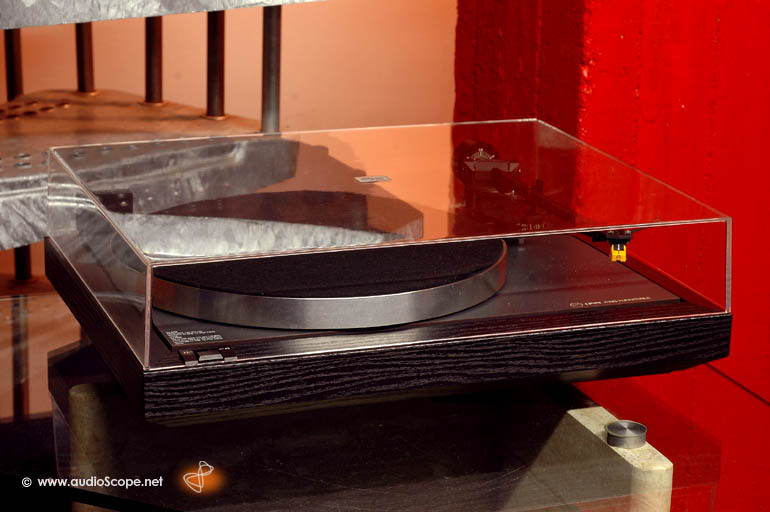 High End Belt Drive Turntable in mint condition. 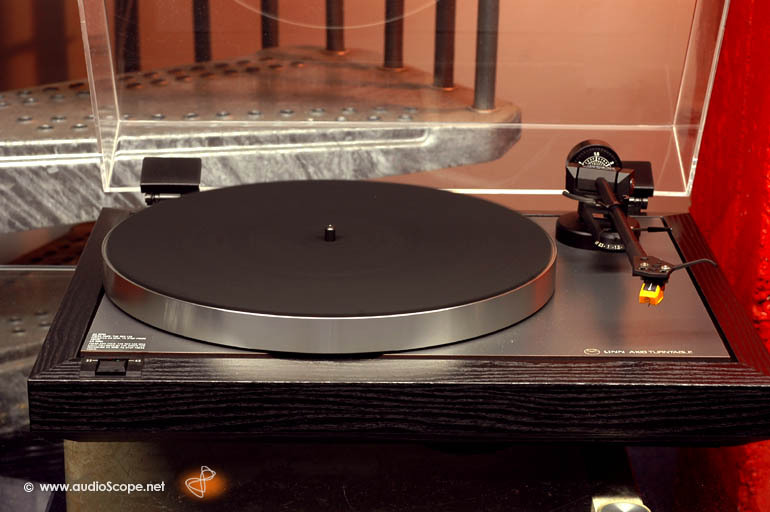 It comes with Linn Basik Plus Tonearm and Linn MM Pickup.